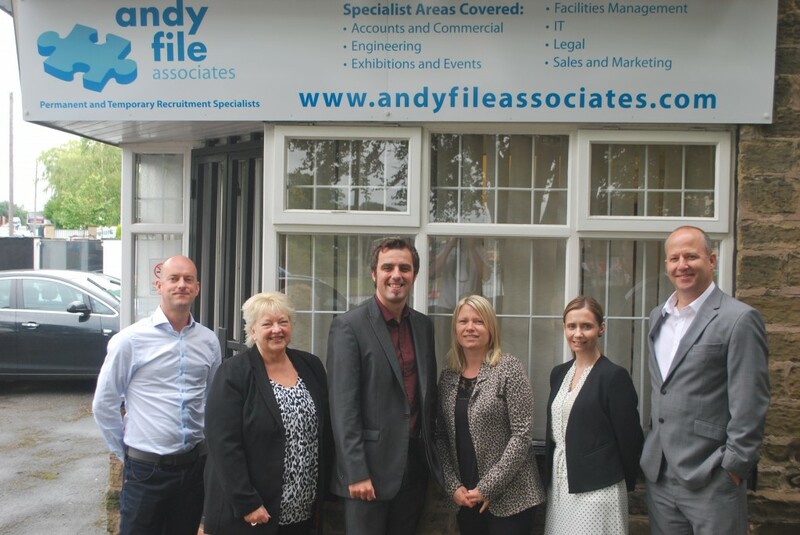 Andy File Associates is cementing their place in South Yorkshire after renewing their membership with both Sheffield and Rotherham and Barnsley Chamber of Commerce. To celebrate the continued partnership, Andy File Associates are offering a 10% discount off standard terms to fellow Chamber members. 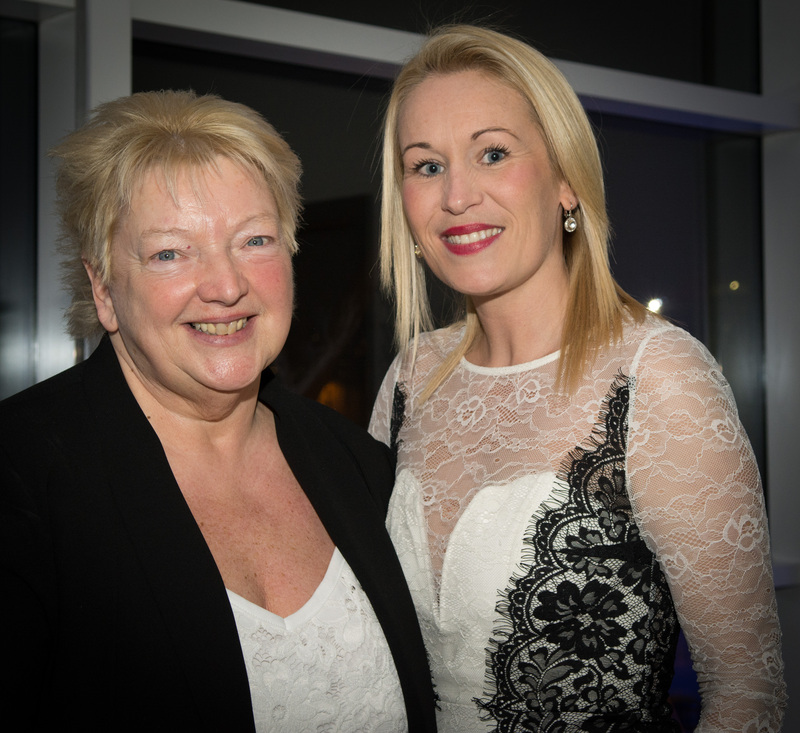 Over the eight years of trading, Andy File Associates has gone from strength-to-strength, opening offices in Sheffield and Rotherham with the number of staff tripling in size. Andy File, managing director of Andy File Associates said: “Our continued relationship with both the Chambers is a positive move for our business. 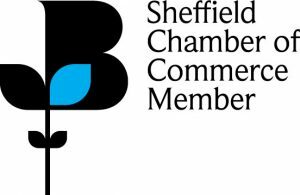 Being a Chamber member opens the doors to the business community, allowing us to maximise our reach to all areas across South Yorkshire. Covering the whole of the UK, the agency not only recruits for businesses across South Yorkshire but as far as London and Bristol with specialist divisions in Events and Exhibitions, Law, FM, Sales and Marketing, IT Sales and Support. How do you make sure you find the right talent for your business in an ever expanding market? We know it’s difficult enough to recruit the right person with the right approach at the best of times, but when your chosen location is expanding and growing fast, the talent pool can become extremely shallow in a very short space of time. Talent is a finite resource, and when your competitors start to expand into your established territories and markets, it’s not only the sharp end of the business that you need to keep an eye on – making sure your existing clients are happy at the same time as sourcing new business clients for your organisation, but you also need to make sure that you have the right people to do the job effectively. It shouldn’t just be about finding people with the right pieces of paper who tick the right boxes. 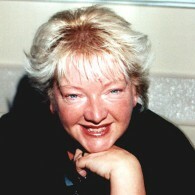 It should also be about finding people who are a good culture fit for you and who will make a positive contribution, not only in terms of your tangible bottom line, but also in terms of the less obvious benefits that those people bring – the personal values, the commitment, the ability to carry and embody your company’s brand values and be a true ambassador for you. That’s why we at Andy File Associates work the way that we do. Our team has over 76 years of combined experience in talent finding and person/skill matching in a wide variety of industries. So when we say we don’t just match C.V.’s to job specifications, we really mean it. We know our market, we know our turf and We Match People To People, Not Just Paper To Paper. 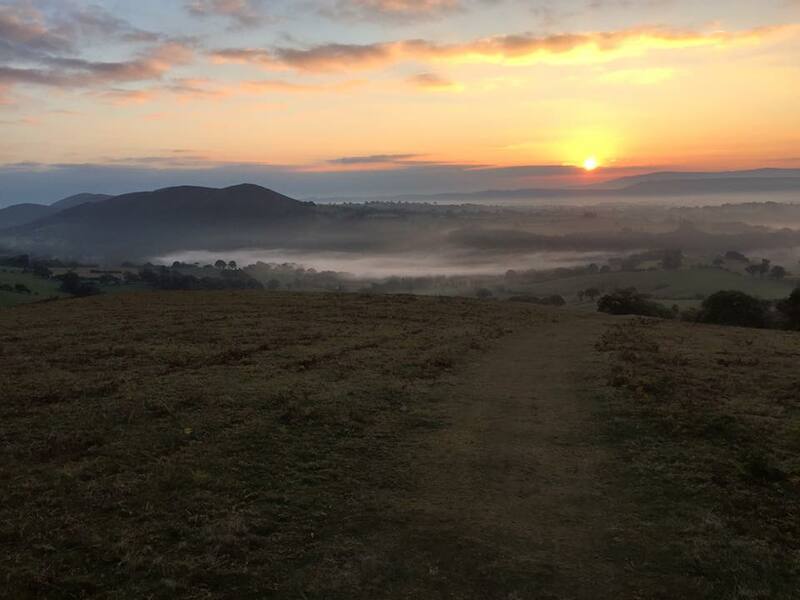 We explore every channel available when sourcing candidates but this weekend saw Andy File Associates Software and Marketing Consultant Ben Saxton take it to extremes! Ben took on the Long Mynd Hike, on a unique challenge in the Shropshire hills. 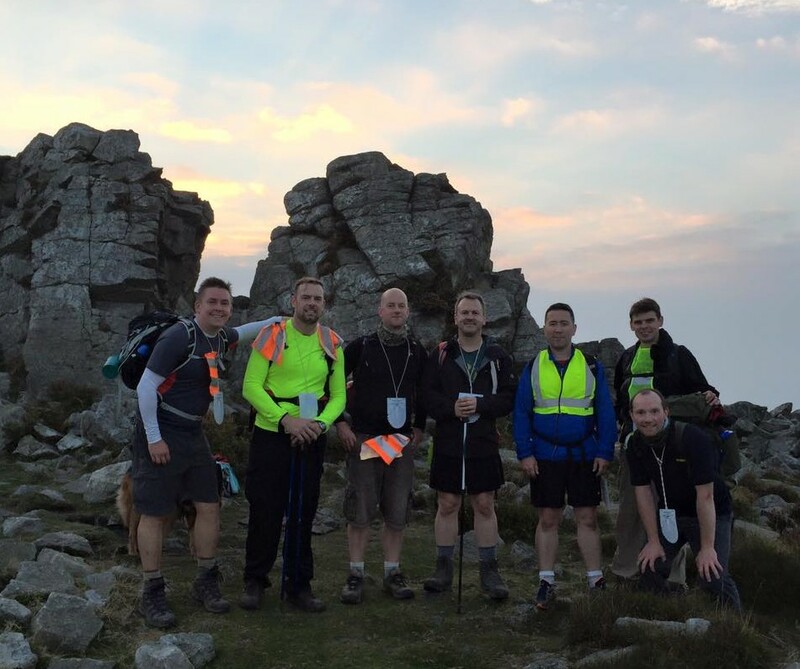 This is a 24hour, 50 mile challenge that can be either hiked or run and includes 8 significant and severely steep climbs ranging from 600ft to 1000ft of ascent, walking through forest, bogs and ploughed fields as well as night time navigation. 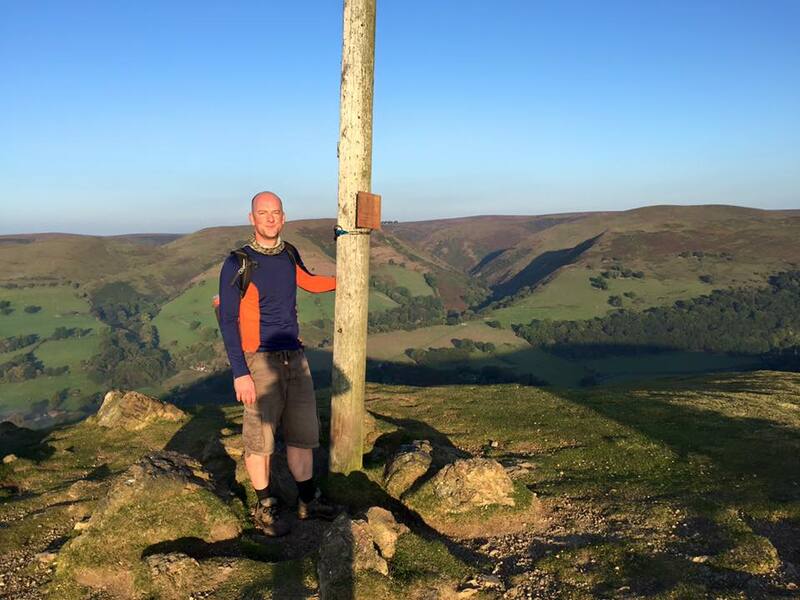 We are pleased that Ben simply turned up on Monday morning and delighted that he recorded a position of 257th out of 600 and a time of 19hours 57minutes. Its celebrations all around for one local recruitment agency as the doors to their new site in Rotherham are officially open. Andy File Associates whose head office is at The Aizlewood Mill in Sheffield has opened a third office on Bawtry Road at Wickersley having offices already in Sheffield and Doncaster. Closely located to the M18, it’s ideal for both candidates and clients visiting from across the UK. This is a positive move for the firm, which was established six years ago and over the recent years has seen the number of staff members triple in size. This new venture also has a new leader. Daniel Owen, (31) has been with the firm for over two years and has been promoted from Senior Associate to Branch Manager. Unemployment has recently fallen to its lowest level since 2008 bringing new challenges for business owners and HR teams. In the current climate talented, qualified and experienced professionals are in demand, what are you doing to retain your current staff? As riders prepared to ride through the rolling hills of South Yorkshire including the ascent of the iconic Holme Moss, part of the 2014 Tour de France’ journey through Yorkshire, our team was there to support them over the finishing line. As Team Cystic Fibrosis took to their saddles and rode through the streets of Barnsley, the team cheered on from behind the banners, proud to sponsor this year’s Barnsley Bike race for Cystic Fibrosis.